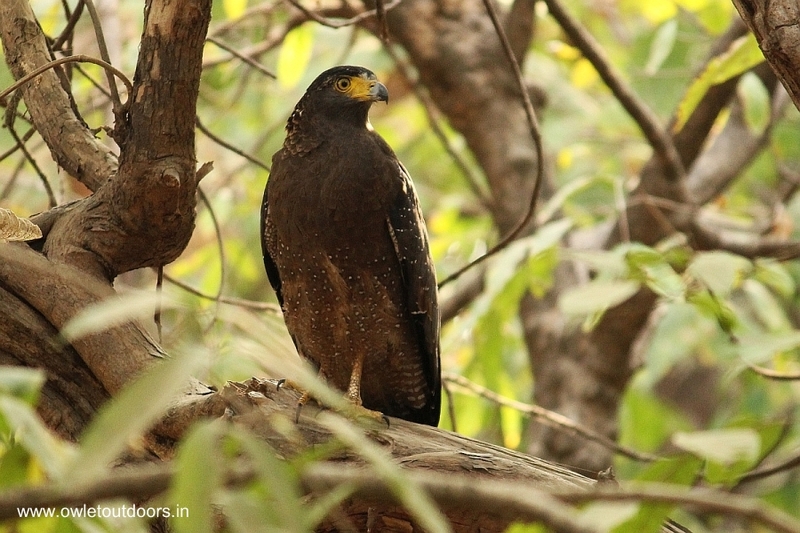 Gir National Park & Wildlife Sanctuary, established in 1965 comprises 1412 sq km of deciduous forest interspersed with semi - evergreen and evergreen flora, acacia, scrub jungle, grasslands and rocky hills. 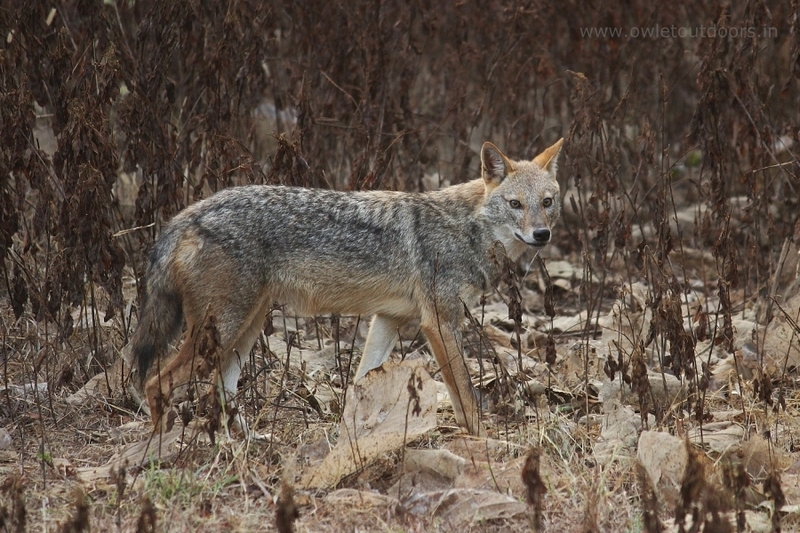 Fed by perennial and seasonal rivers and streams, the sanctuary has large water bodies like the Kamleshwar Dam that are good for crocodiles and waders. 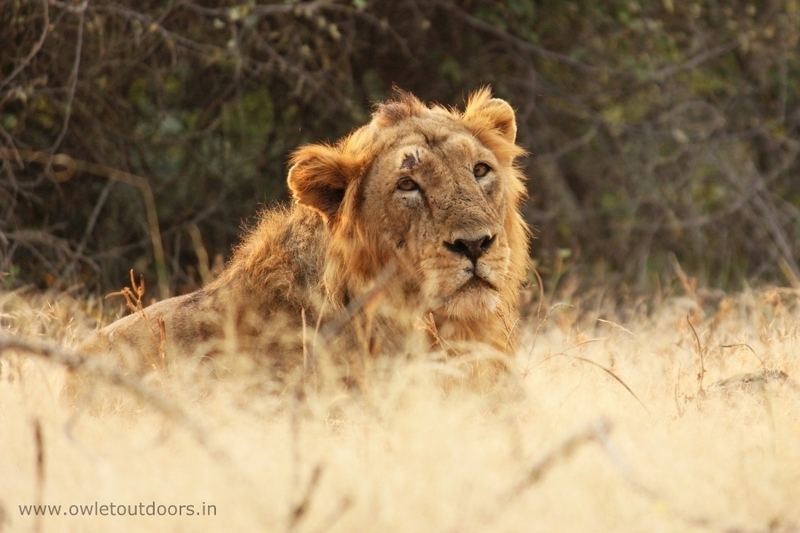 Gir forest is the sole home and last abode of the Asiatic lion (Panthera leo persica) in the wilderness. 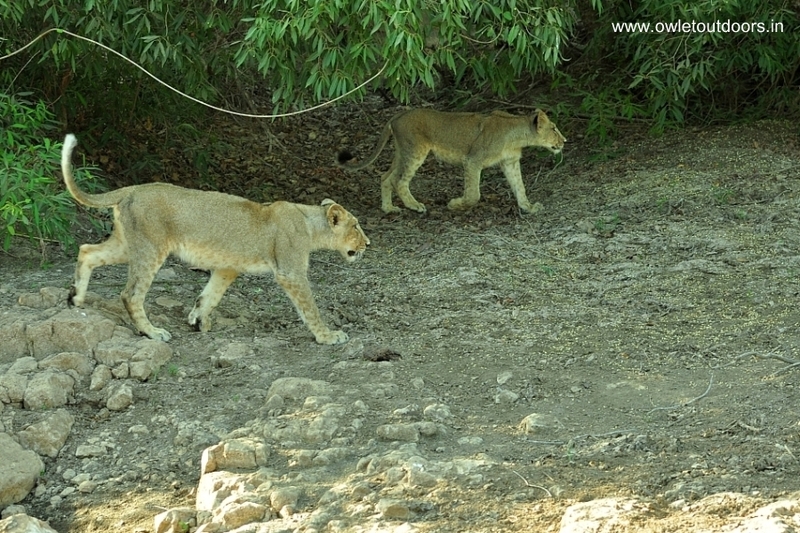 The Gir forest area was once a hunting ground of Nawabs of Junagadh. Gir Forest is a home for about 38 species of mammals, 300 species of birds, 37 species of reptiles and over 2000 species of insects. 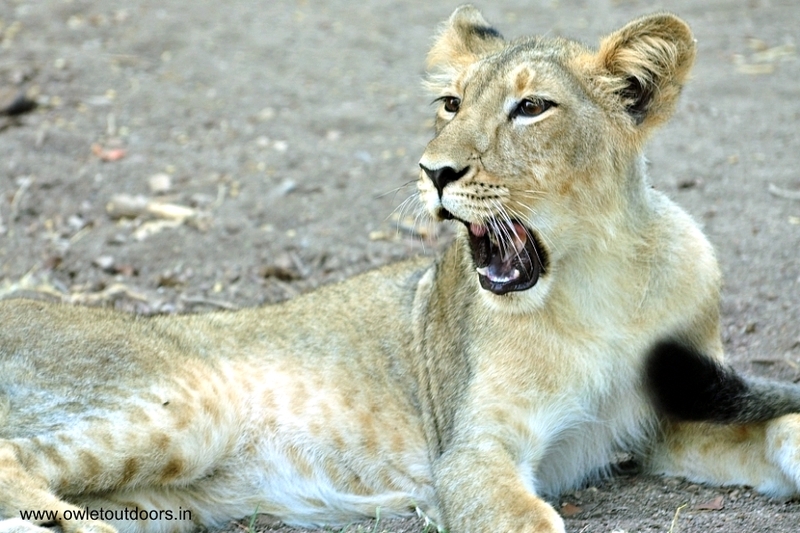 The lion population in and around Gir forest which was 411 in 2010 has increased to 523 in 2015. One has to pay Rs. 9,000/- (non refundable) while registration. Note: Train and Safari Bookings open 4 months in advance.